The Krazy Fanny Drinking Straw size in 10.2" L, feature in custom Medallion or custom Toy, you can have your own design for it. Material in PETG, food grade security. 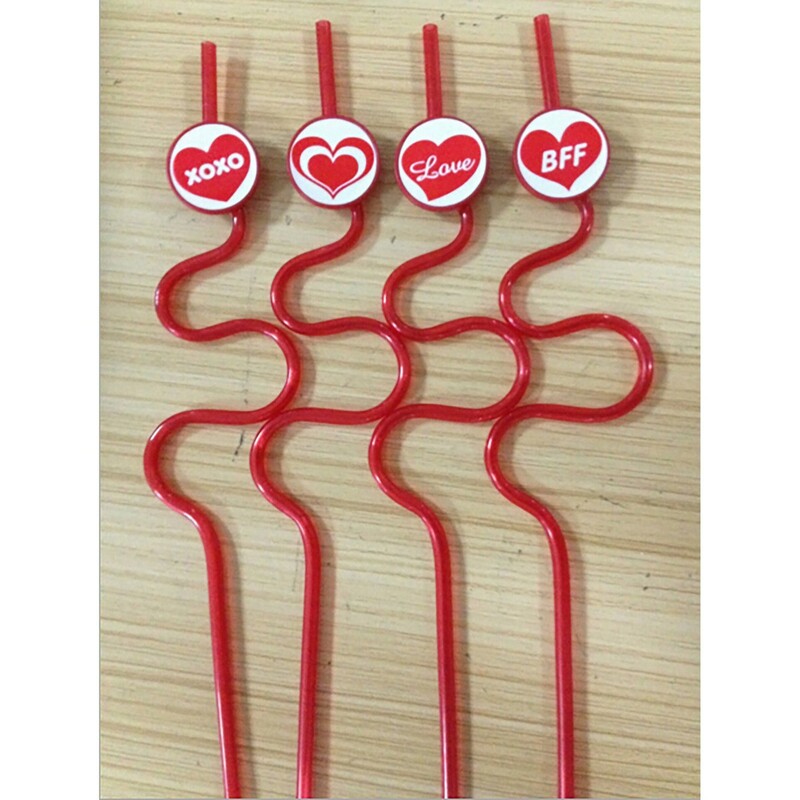 The shapes straw is reusable, perfect for parties, holidays, cocktails milk shakes etc. Great fun for not only kids, but also welcomed by adults.